When you sell an investment property you need to pay capital gains tax. It’s basically a fact of life if you own a bunch of investment properties. 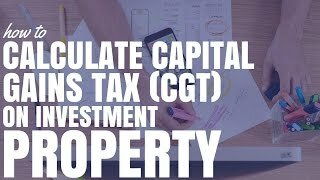 Today I want to talk about how to calculate capital gains tax (CGT) on investment property. A lot of people think that what you do is you take the price of the property or what you purchase the property for and then you look at the price of the property and what you sold it for all and whatever gain you had that’s what you have to pay tax on. But that is not exactly the case. 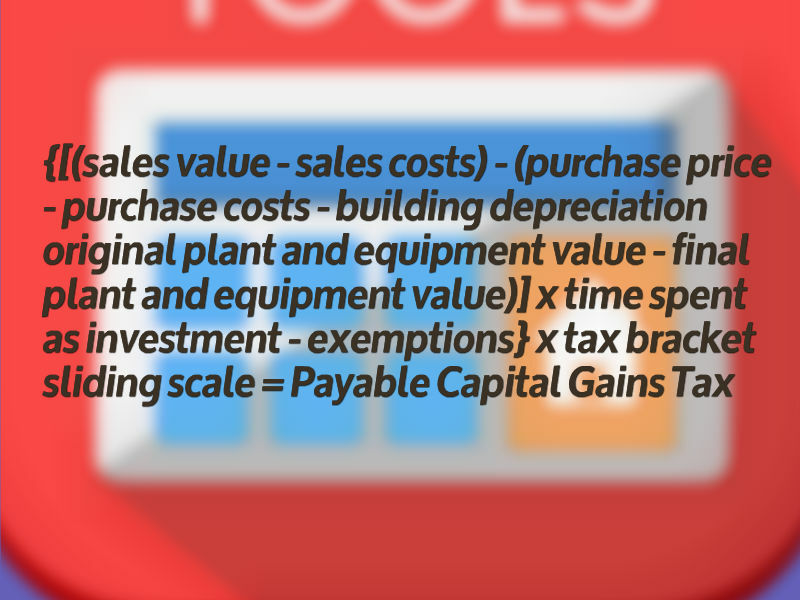 There are some other calculations that you need to take into account before you try and calculate capitals gains tax. Disclaimer: I’m not a certified tax accountant so none of this should be considered financial or taxation advice. Always go and an account when you actually need to pay capital gains tax. This is for educational purposes only. 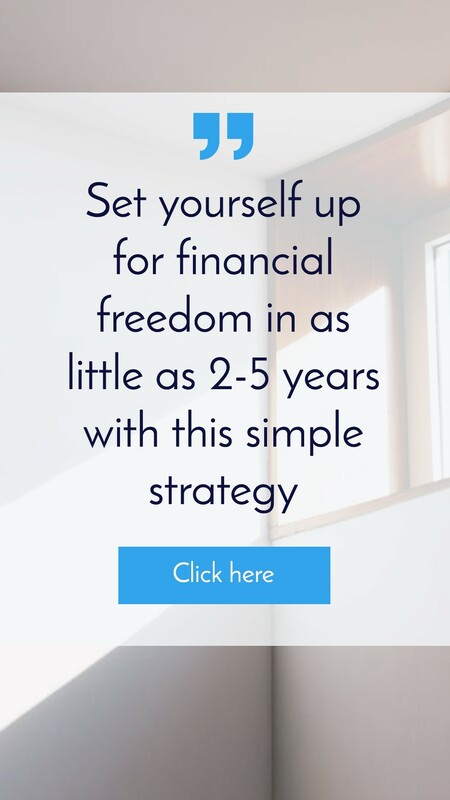 So to calculate capital gains tax I’m going to go through a bunch of different steps that you can use to get a rough guide of how much capital gains tax you going to need to pay. Step #1 is to work out what called your cost base. Your ‘cost base’ is your purchase price plus other costings like stamp duty, fees for tax advice, title cost etc. To get your cost base you add together all these costs. Then you need to take away from those costs the building depreciation that you claim over the years. Plus you also have to take away any change in plant and equipment value. 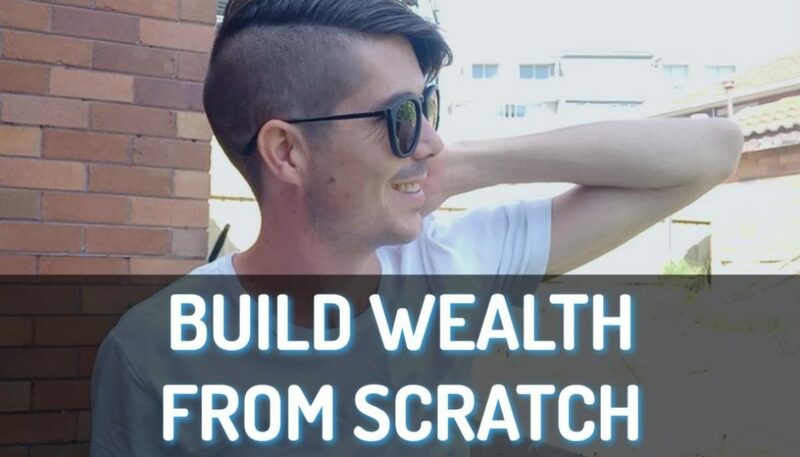 For example: If the ‘plant and equipment’ of your property was worth $100,000 when you moved in (just a rough figure) and it’s now worth $80,000 well that means you take away the difference of $20,000 from your cost base. However, if you’ve done a big renovation and now it’s worth a $120,000 then you need to add $20,000. Depreciation gets quite confusing. 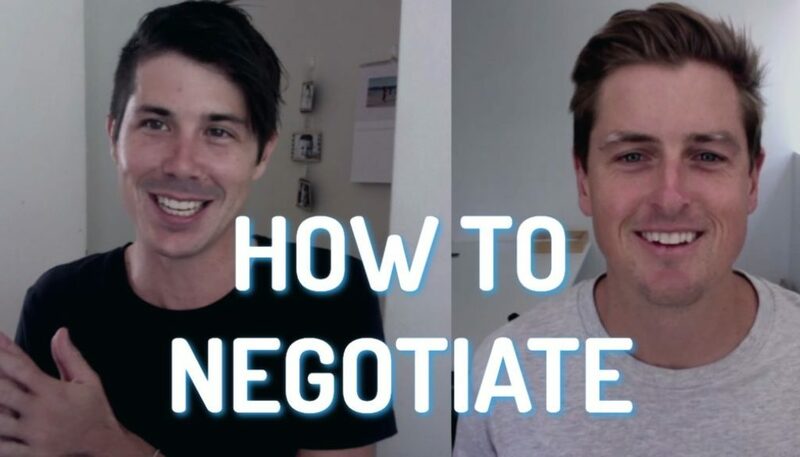 We have done a full series on depreciation with Brad from BMT Quantity Surveyors and also a post about how depreciation affect’s capital gains tax. Read those articles and see an accountant for more details as this calculation can be tricky. Step #2 is to work out what’s called the ‘capital proceeds’. This is your sales price once you take away some of the costs that come with selling a property. This includes things like your advertising costs, your agent commission your legal expenses and any other expenses that you may have like auction fees and professional photos. Obviously speak to a certified accountant before claiming anything as these are subject to change. In essence your ‘capital proceeds’ are your selling price minus the costs associated with selling your property. Step #3 is you then calculate the difference between your cost base and your capital proceeds to work out what that figure is. For example: Let’s say your cost base was $300,000 and your capital proceeds was $500,000. There is $200,000 difference ($500,000 – $300,000). Step #4 is to calculate the percentage of time as an investment property. Now this can get a bit complicated especially if it’s not just been an investment property. If it’s just been your principle place of residence where you live then in most cases you don’t have to pay capital gains tax. If you’ve been renting it out for the whole time then chances are you are going to have to pay 100% of the capital gains tax applicable to you. However, you may be eligible for a 50% capital gains exemption if you have held the property for longer than 12 months. 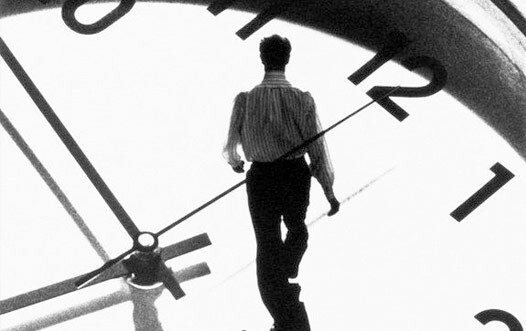 If you have lived in it part of the time and you have rented it out part of the time then you actually need to do a calculation to work out what percentage of time that it was actually being used for income-generating purposes. For example: Let’s say you bought it and you rented out for six years and then you lived in it for six years. 50% of the time it was income-generating and 50% of the time it was where you lived (your PPoR). Whatever your proceeds are you actually cut them in half and you only pay CGT on 50% of the capital growth. I know it gets pretty confusing and I am just saying this it is pretty confusing. To add to the confusion if you lived in its first and then you move out but you still claim it as your principal place of residency you can claim some further extensions (eg. a 6 year exemption). Read more about how to avoid capital gains tax. Step #5 is to then take into account any capital gain tax exemptions that you may have. There are rollovers during divorce, there is some small business exemptions and you need take those into account. Read more about exemptions. Step #6 is to then work out what tax bracket you’re in. Depending on how much income you earn you might be paying a small amount of tax or you might be paying the full percentage of tax. You need to work out how much tax that you have to pay. I wrote step #8 as ‘never do this yourself’. Always get an accountant. 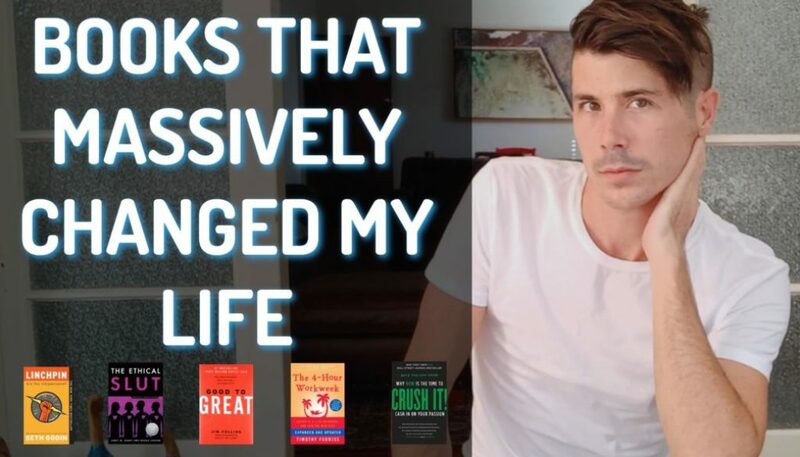 So I hope that has been helpful to you. 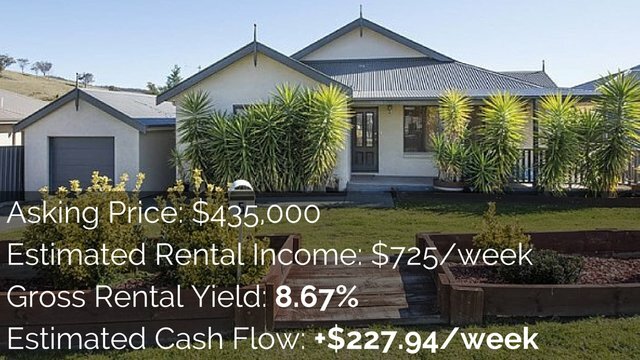 If you want calculator that can help you analyse potential investment property that you haven’t purchased yet and see what the cash flow is going to be like well I have actually created some and they are available inside On Property Plus which is my premium membership website. 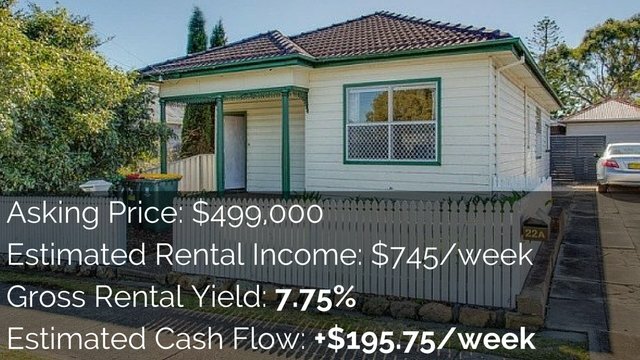 In just 3 steps so you just put in purchase price, rental income and you put in the percentage of interest you are going to be paying so it’s 3 steps and it takes under 10 seconds and it gives you a rough estimation on whether it’s going to be positive cash flow or negatively geared and by how much. It is really a great tool to use if you are looking in a lot of properties online to estimate if I was to purchase this property how would it deliver for me.